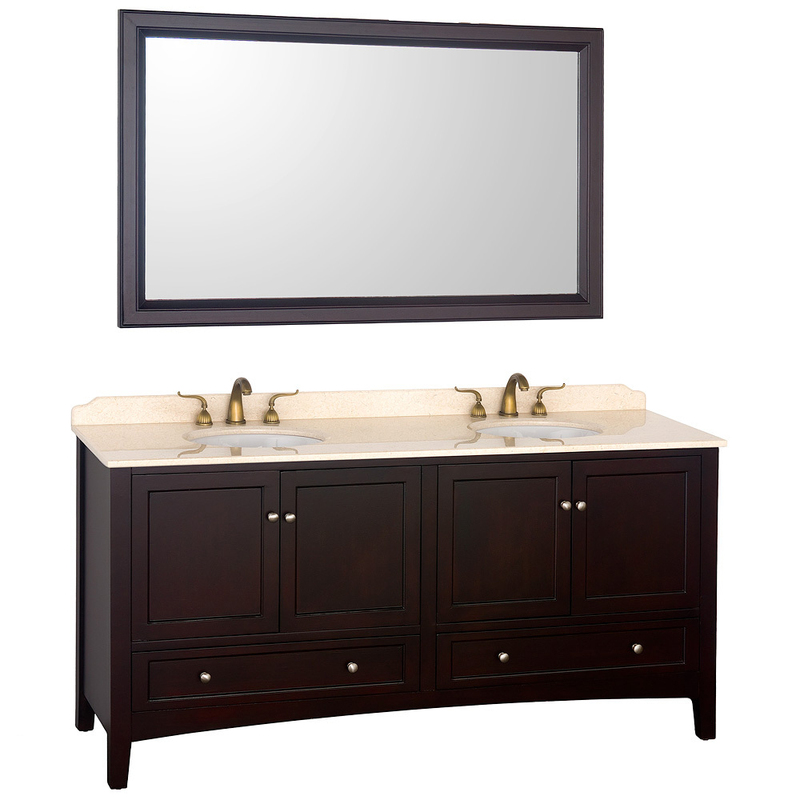 The Audrey Double Bath Vanity has the clean looks of a modern vanity with the classic handsomeness of a transitional piece. 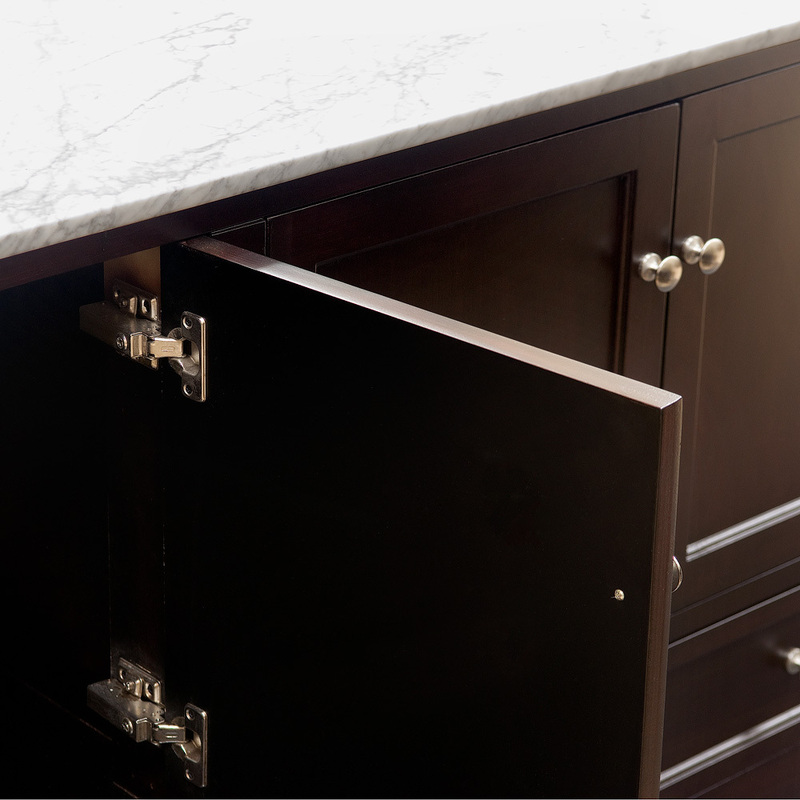 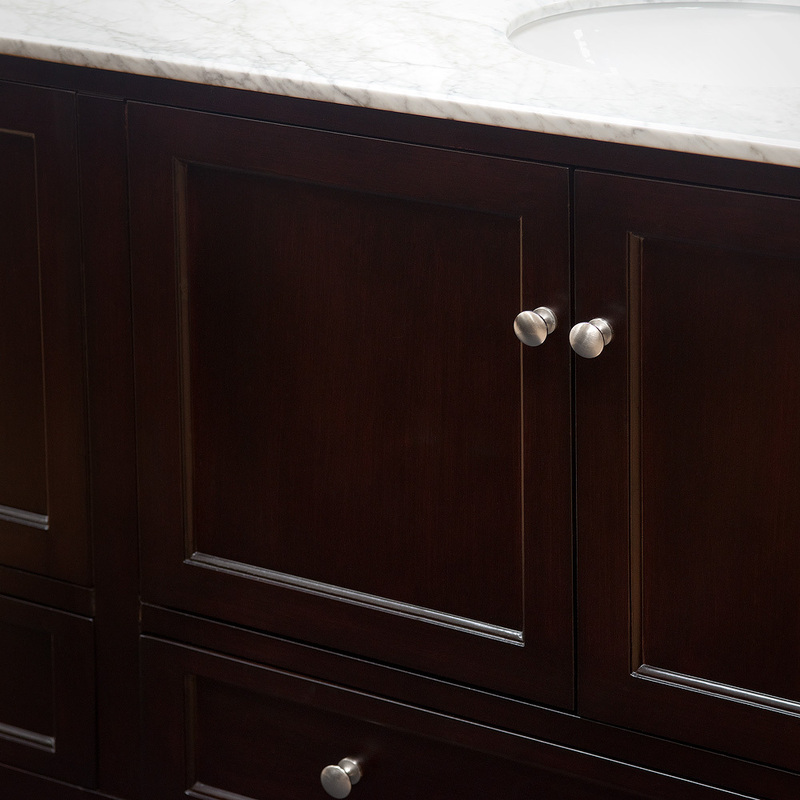 The versatile espresso finish is water resistant, which is backed up by durable solid oak hardwood. 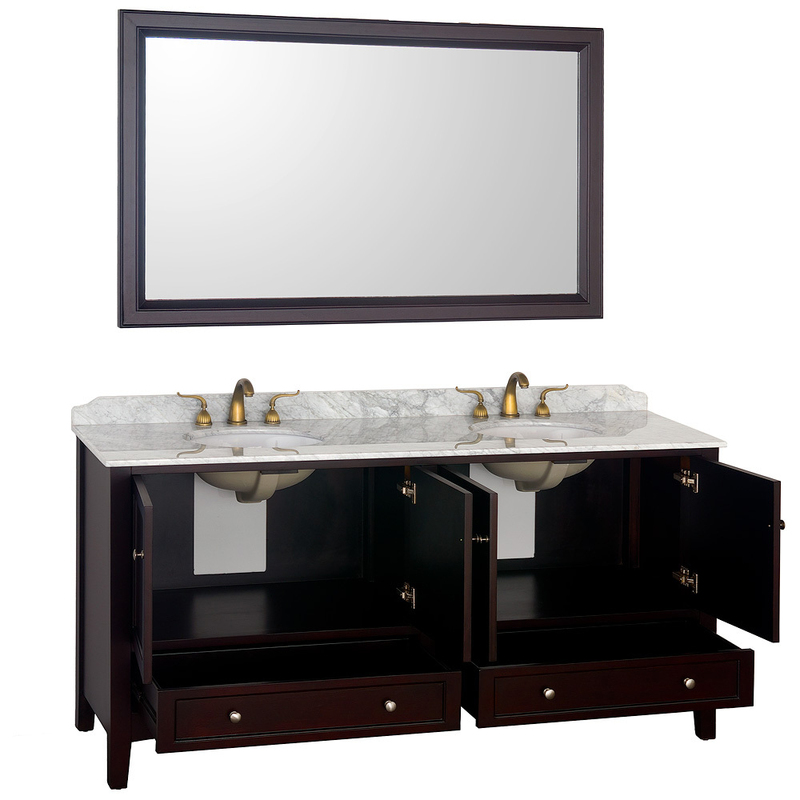 This adaptable double vanity is available with two natural stone top options. 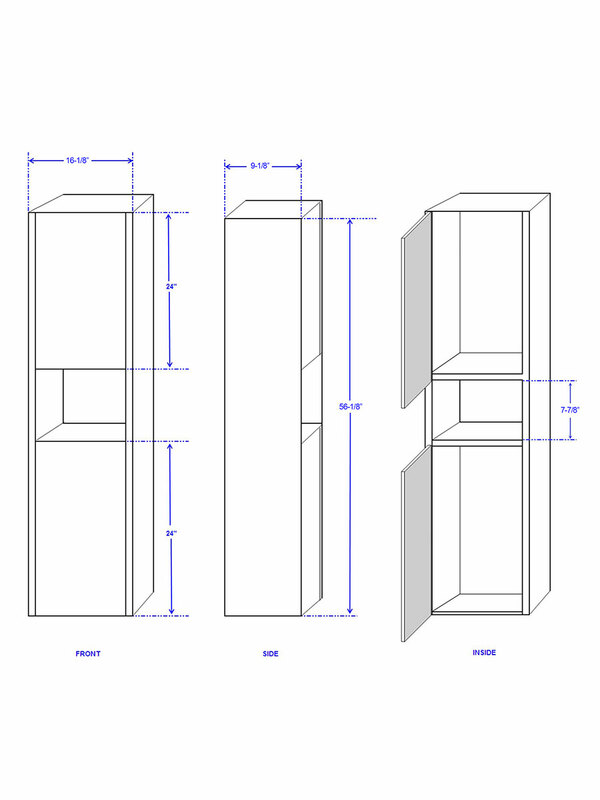 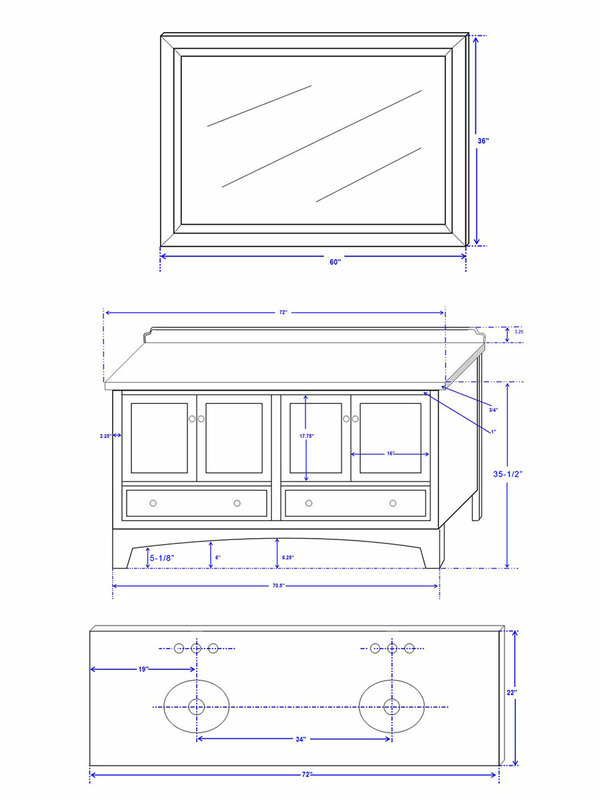 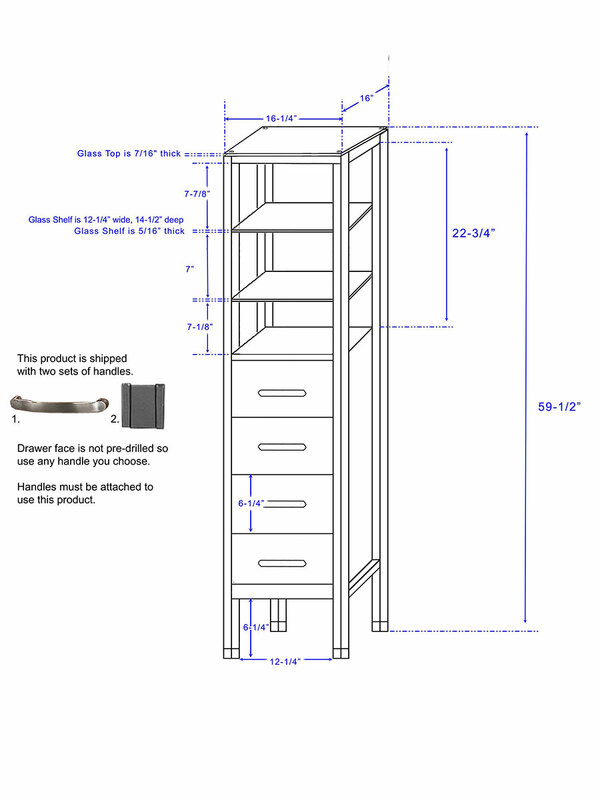 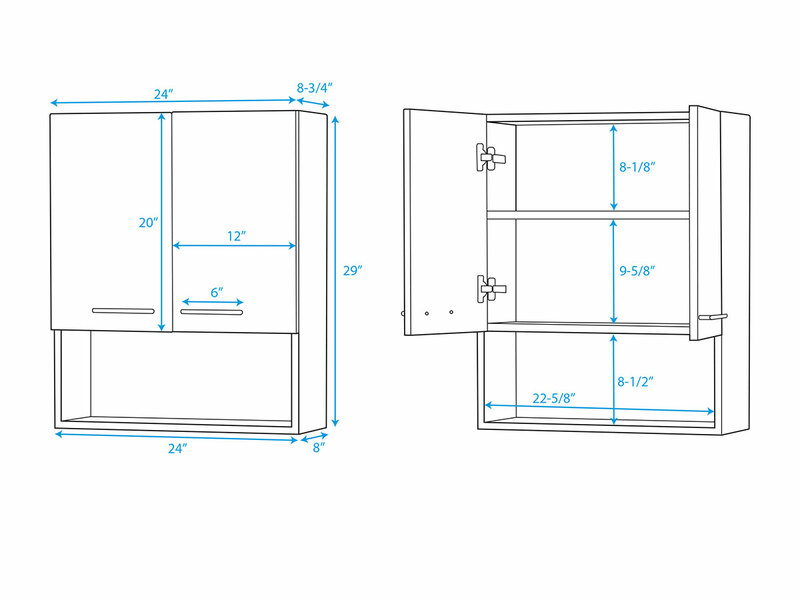 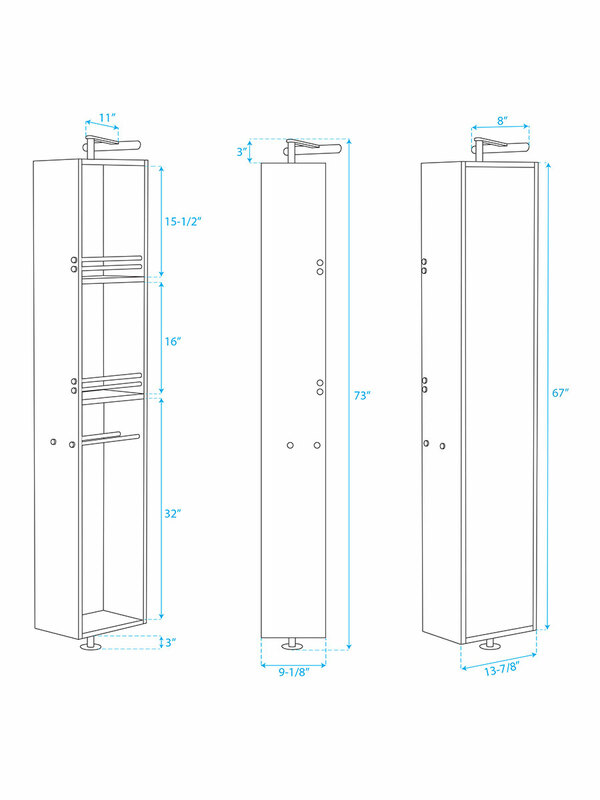 It also includes a large matching mirror to tie together your design. 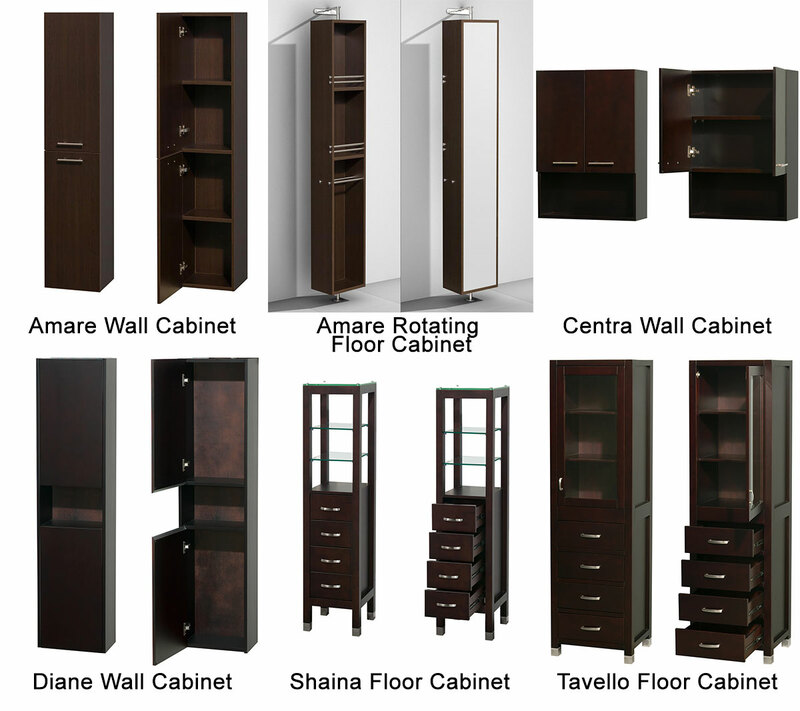 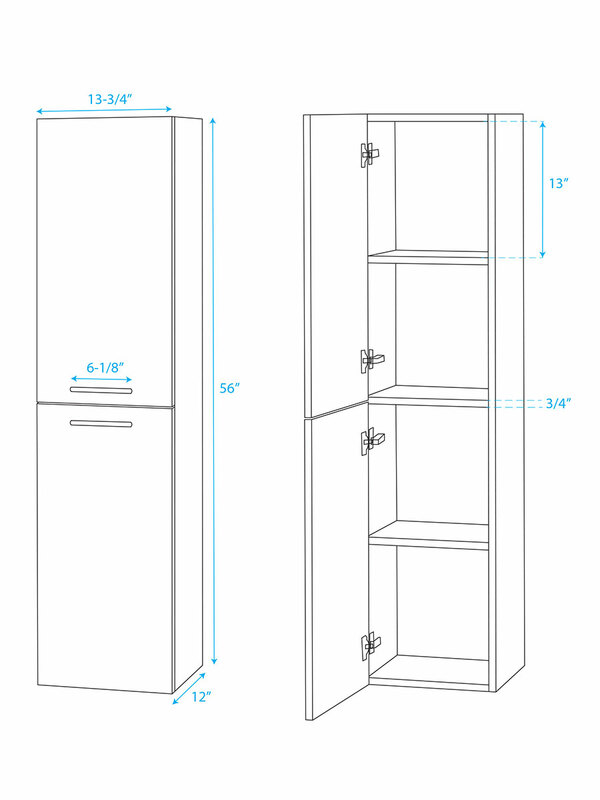 For more decor and storage, a matching side cabinet is also available. This piece has an elegant, timeless style that will please you for years. 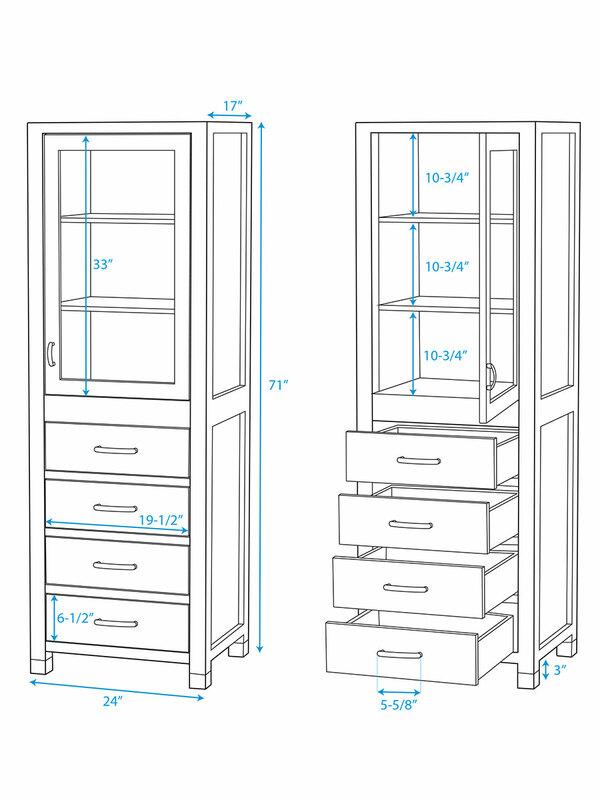 Combine that with its sturdy construction, and you have a wise investment for your bathroom.